Nowadays, smart televisions are booming in the market at a high rate but these are costlier as compared to non-smart TVs. So, do you want to make your existing non-smart LED/LCD TV smarter than ever before? Here are the plenty of methods to do so! Now, before telling your about the ways to make your television smart, let me tell you that what do I mean by smart TV. Here the logic comes from the smartphone. Why we say a high end phone a smartphone? Actually because we can surf Internet, video call and many more things on a high end phone (smartphone). Same with the television, a TV that can enable us to surf Internet, do video call and many smart activities is called a smart television. It’s time to turn a non-smart television into a smart TV. To do so, there are many devices and accessories available in the market to make your TV smarter than ever before. WD TV Live player has in built WiFi feature. It connects with your TV by using HDMI. WD TV Live supports a wide variety of the most popular files including MKV, MP4, XVID, AVI, ISO/VOB and MOV video formats. You can stream thousands of hit movies, view the latest viral videos, catch up on shows, stay connected to your social network and watch highlights from the biggest games of the season. 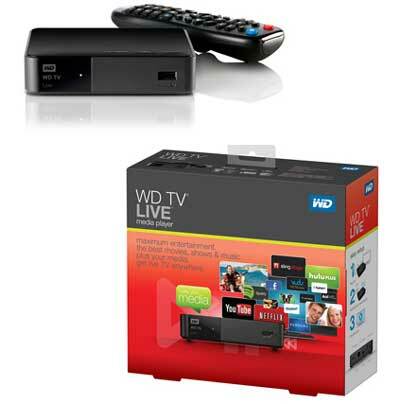 With WD TV Live, you can enjoy the best entertainment on your TV. Google Chromecast is a media streaming device which looks like a flash drive. It directly connects with the HDMI port of your television and takes power from the USB port. It’s very easy to setup. Learn – How to set up Google Chromecast? Once connected, you can use its free app to connect your smartphone or tablet for video or audio streaming on your television. Read more about Chromecast here. EvoTV is a fantastiv gadget that lets you consume digital media in a fun and easy way. It has 1 GHz processor, 1 GB RAM and 4 GB internal storage. It runs on Android 4.0 operating system that enables you to enjoy any Android apps and games on your television. With the help of this device, user can play games, surf Internet, social networking, chat, video calling and many more activities on their TV. So, not only these but there are so many gadgets and devices available in the market that will let you access Internet on your TV to make your non-smart television smarter than ever before. 1. Web Cam: If you’re planning for video calling on your TV, then a web cam is very necessary gadget that you must have for video calling. Without web cam you can’t video call on TV. 2. Wireless Keyboard: We all know wireless keyboard on our laptops and PC. But if you connect your computer with any of the above devices to make it smart, then wireless keyboard will be proven an essential device. That’s all, by using the above devices and accessories you can turn your no-smart LED/LCD TV into a smart television. 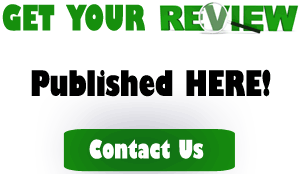 I hope by using this article, you will make your television smarter than ever before.